If you've been paying attention to the experts, you dutifully have set aside and invested money to provide income during your retirement years. With those savings earmarked for retirement, and what you can expect to receive from Social Security, pensions, and other sources, you figure to be in good shape. But is it enough? The conventional wisdom is that you need to replace somewhere between 70% and 80% of your pre-retirement income in order to live comfortably during retirement. However, life expectancies are continuing to increase. For instance, a woman who expects to retire in 20 years at age 67—the current age for receiving full Social Security benefits—now has a life expectancy of more than 20 years after retirement. Your savings may have to last through much of a third decade of retirement. 1. Set your primary target. It helps to have a goal to shoot for and establishing this number may help you save more money. 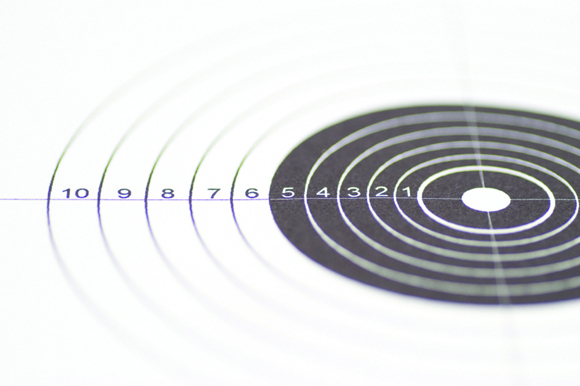 Every situation is different, so conduct an in-depth analysis of what your target should be. For instance, if you determine that you'll need to replace 75% of your pre-retirement income to create a reasonably secure cushion, continue to use that benchmark to gauge your savings. 2. Boost plan contributions. Typically, you'll be eligible to participate in an employer-sponsored retirement plan, such as a 401(k). The beauty of the deal is that the deferrals reduce current tax liability while they compound without any tax erosion inside your account. It might hurt short-term, but try to contribute as close to the maximum amount as you can, especially as you near retirement. For 2017, you can defer up to $18,000 to a 401(k) or $24,000 if you're age 50 or over. Take full advantage of matching contributions from your employer to bulk up your account even more. 3. Rely on a Roth IRA. If your 401(k) or other employer-sponsored plan isn't enough to get you where you need to go, you can supplement retirement savings with IRA contributions. The maximum contribution for 2017 is $5,500 or $6,500 if you're age 50 or over. 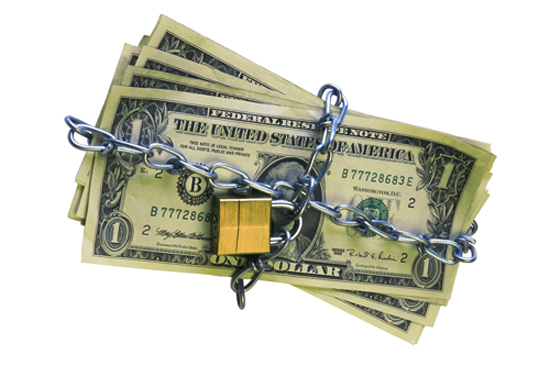 Depending on your circumstances, you might utilize a Roth IRA, whose future payouts will be exempt from income tax. As part of your overall strategy, you could decide to convert funds in traditional IRAs into a Roth IRA. You'll pay current income taxes on the amount you convert, but you may minimize the tax damage by shifting the money into the Roth over several years. 4. Adjust your portfolio. Again, every situation is different, but it generally is recommended that you develop a diversified portfolio. Although there are no guarantees against a loss of principal, particularly in a declining market, diversification may minimize your exposure to the risk of losing money. When you assemble your portfolio, take into account all relevant factors, including your age and life expectancy, your risk tolerance, and your personal needs. Most investors tend to become more conservative during their retirement years, but investing for a long retirement may require taking some investment risks. 5. Stay on track. It's not enough simply to set a target and meet it for a short period of time. Retirement saving requires dedication and stick-to-itiveness. Maintain this as a top priority as you draw closer to the day you'll call it quits. Don't be seduced by temptations you really can't afford and really don't need. If you're suddenly able to splurge—perhaps you inherited a large sum or came into another unexpected windfall—you can treat yourself, but don't go overboard. The extra money can feather your retirement nest. Finally, keep in mind that targeting a comfortable retirement is an ongoing process. For instance, you may have to adjust your portfolio to accommodate market fluctuations or raise or lower your 401(k) contributions if you start earning more or less in the future. Also, it's likely that your retirement isn't your only financial goal—you also may want to help your children or grandchildren, for example, or support your philanthropic objectives. Just try to take a balanced approach and keep your eye on the prize(s). This article was written by a professional financial journalist for integrated wealth llc and is not intended as legal or investment advice. © 2019 Integrated Wealth Management, LLC. All Rights Reserved.